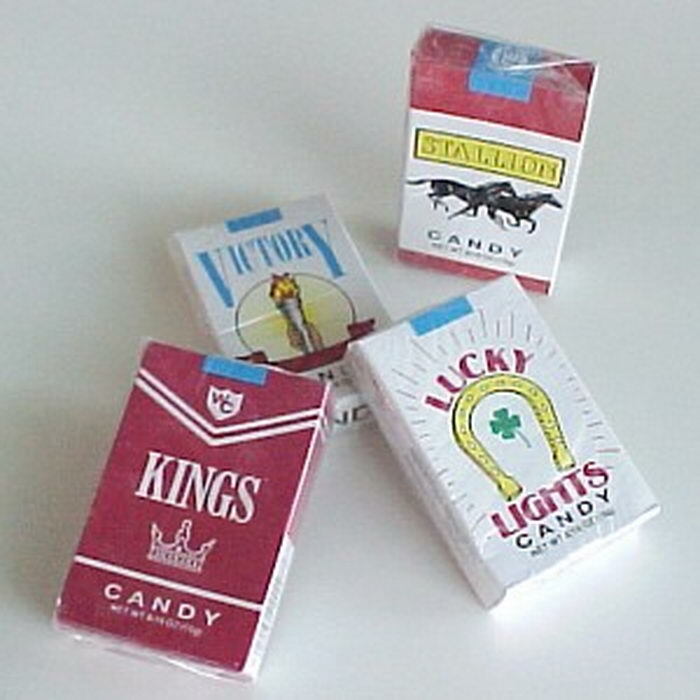 The soda pop candy. Sweet 'n tart pieces of candy, full of fruity flavor. 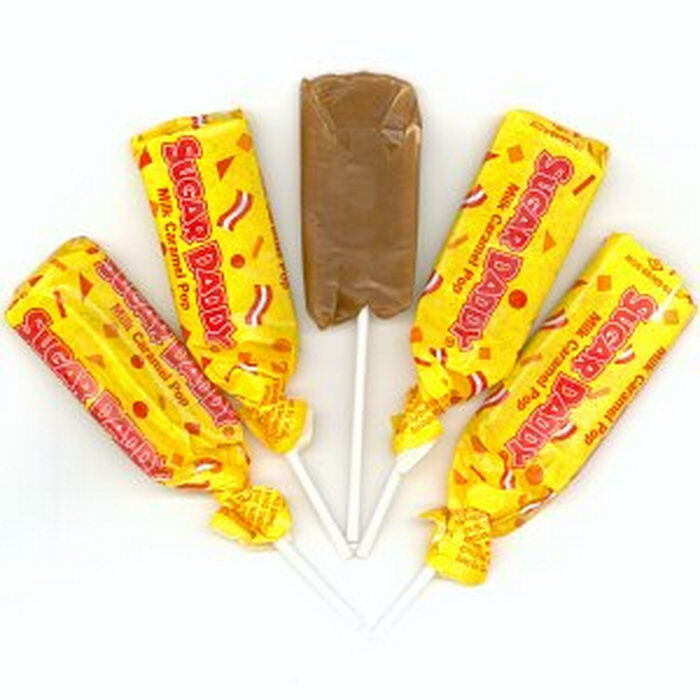 Sticks of candy in a unique package. 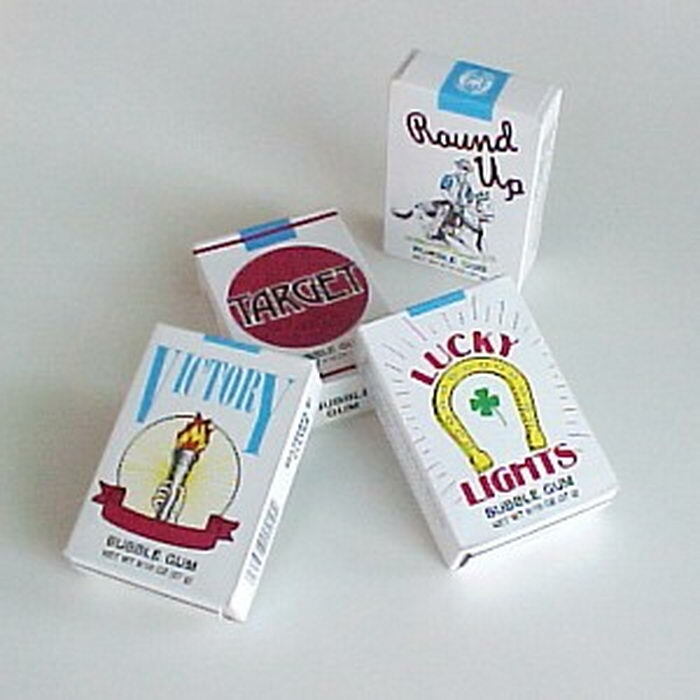 Sticks of bubble gum that produces a smoke whenever you blow it. An old Baltimore favorite. 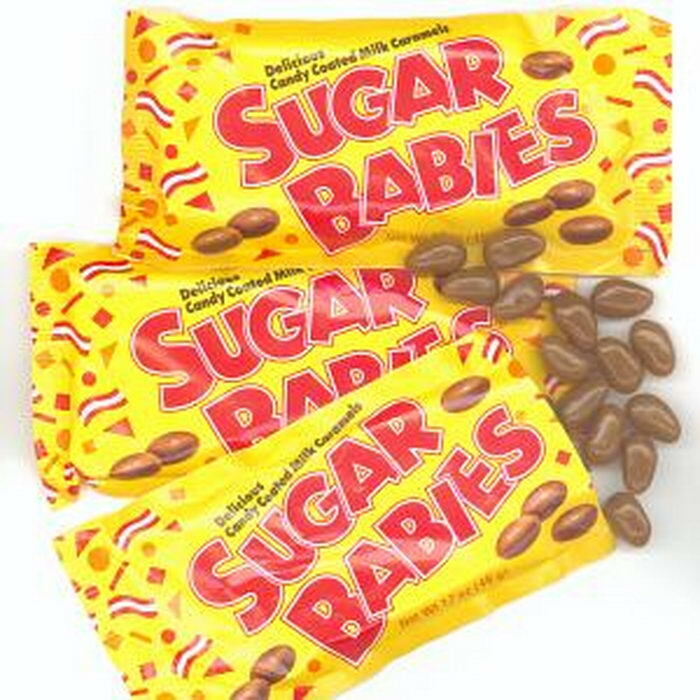 Soft, chewy caramel with a delicious, creamy vanilla flavored center. An old Baltimore favorite. 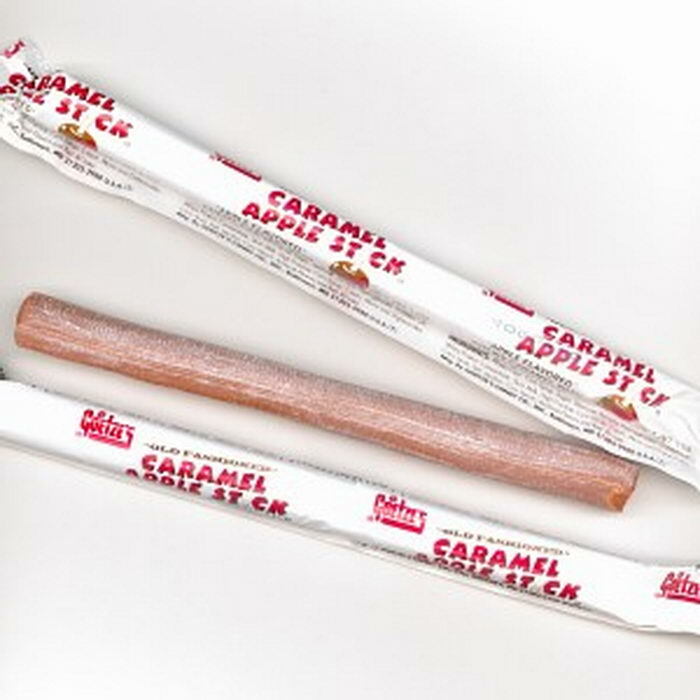 Soft, chewy caramel with a creamy apple flavored center. An oldie but goodie. 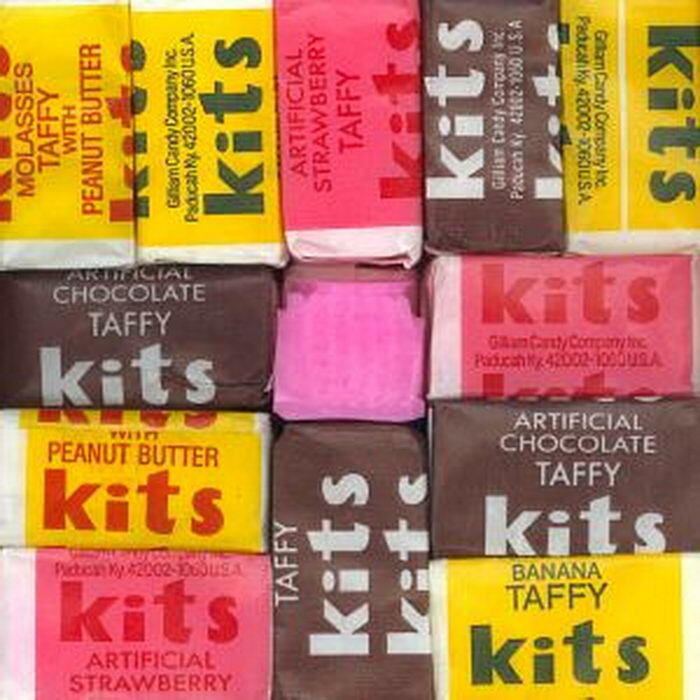 Taffy squares in a variety of flavors. Made in Texas... Bigger and better! 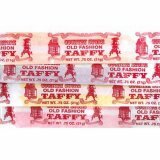 Strips of delicious old time taffy. An oldie but goodie! Milk caramel pops that melt in your mouth. An oldie but goodie. 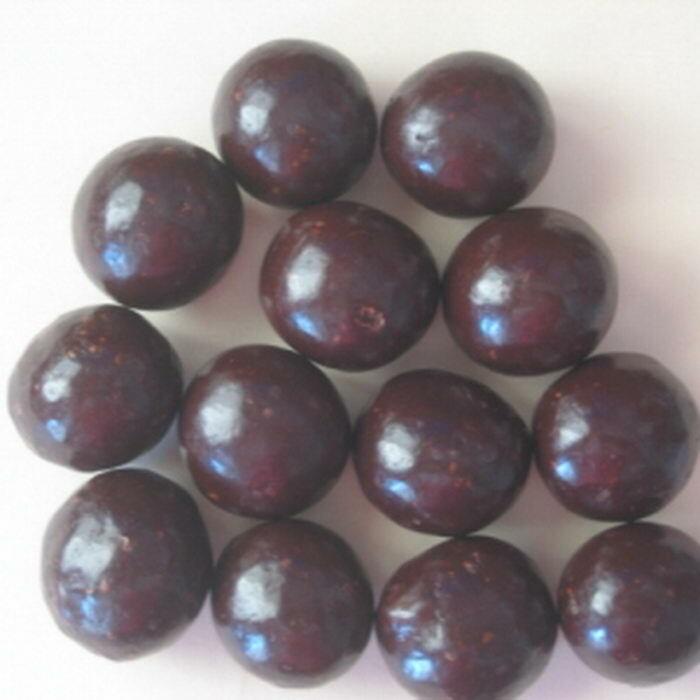 Candy coated milk caramel drops. First it's a candy, then it's a gum! 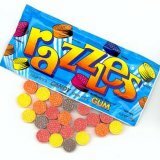 A variety of hard, fruity candy that turn in to chewing gum in your mouth. 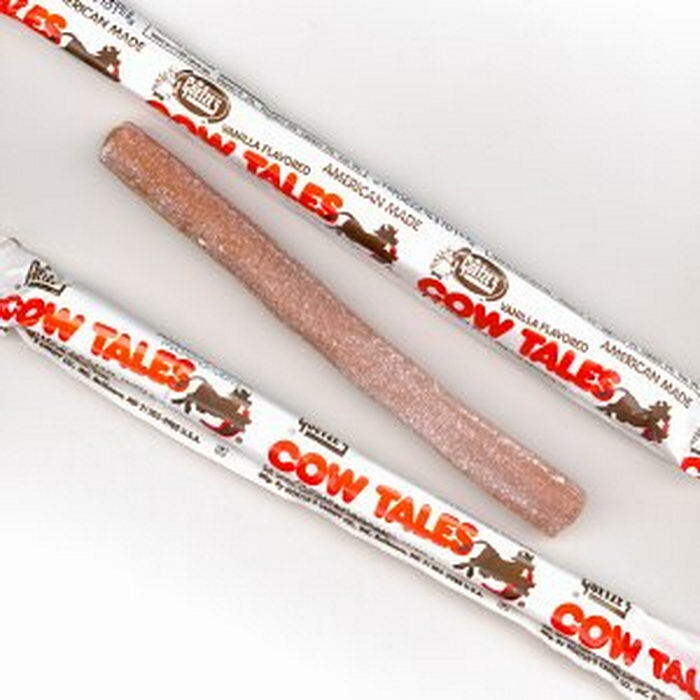 Ideal for chewing, not for kissing! 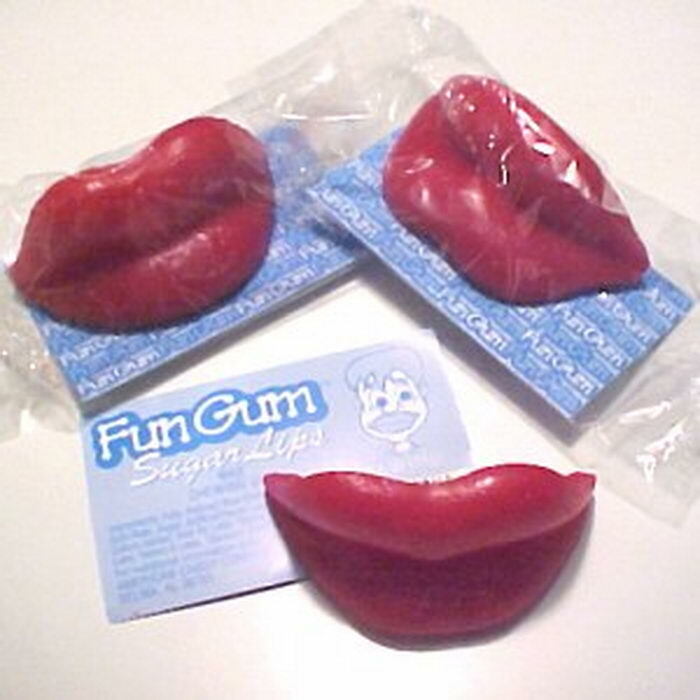 Soft, wax lips with a burst of flavor. 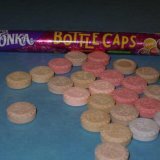 An old time favorite you used to love and your kids are bound to also! 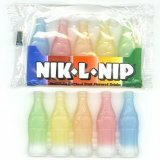 Little wax bottles filled with delicious fruit juices. 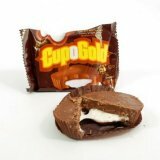 A milk chocolate cup with toasted almonds, a hint of coconut and the signature creamy center. 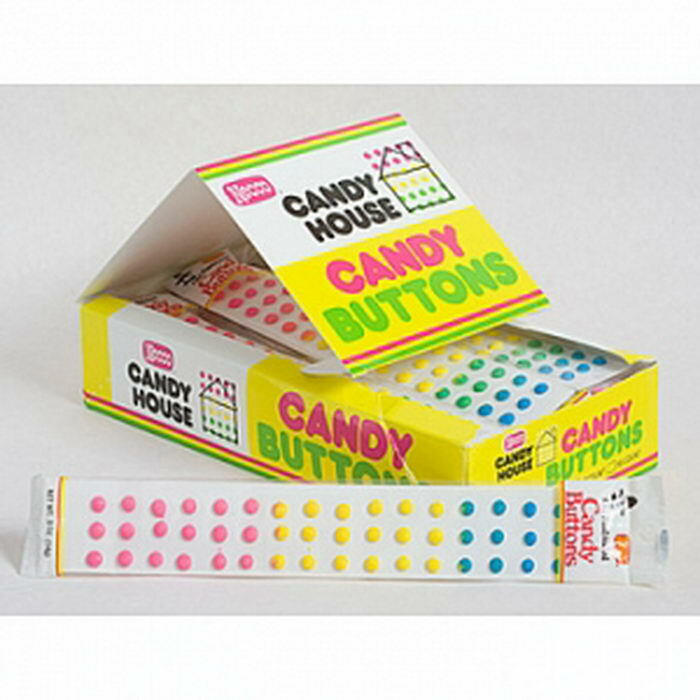 A classic sugar treat on a paper strip. Dark chocolate espresso surrounding a malt center.